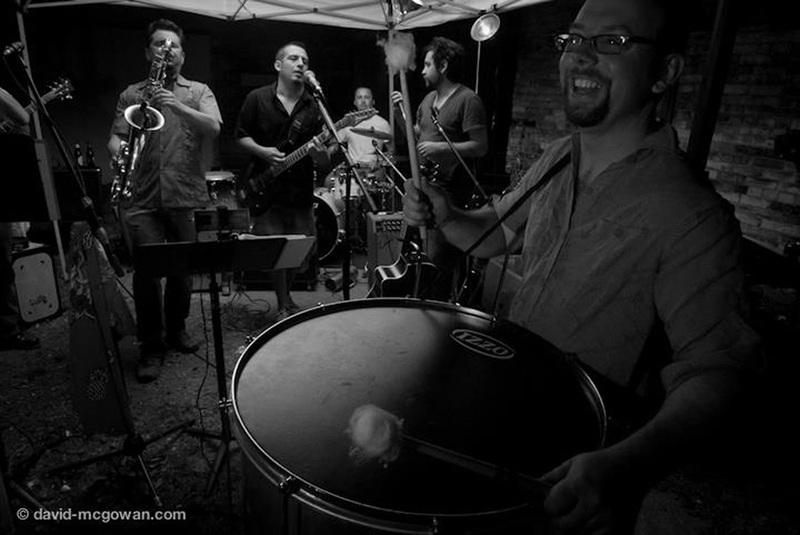 Cabildo is a Grand Rapids, Michigan musical collective that delivers a unique blend of rock, folk, cumbia, ska, and other genres of Latin American music. The “Rock en Español” movement of the early 90’s inspires many of their selections. 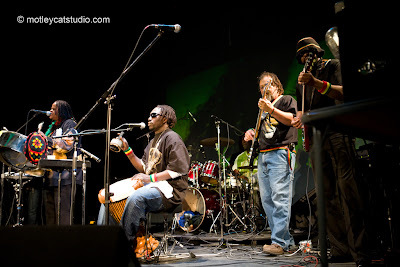 Zion Lion is the baddest band to hit the Kalamazoo music scene. We believe it’s the right mix of reggae. African zouk, mucosa, zoukous and some Afro-latin influences. You won’t want to miss either free concert.